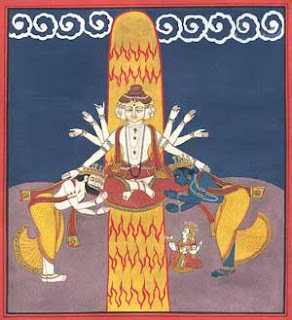 1.there was a story told like this "dharma has two sons one is naarayana and another one is narudu(telugu). "what is this story is about ?.please explain it. 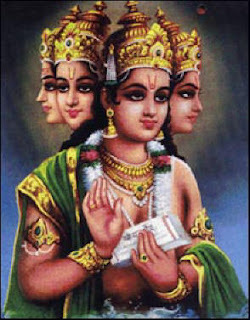 2.who is narayana and vishnu?both are one or two different gods?